Things are hotting up in the Olympic swimming pool and it has absolutely nothing to do with the heats. I mean, it's a great story that the girl from Syria won her first race but it's surely an even bigger story that former double Olympic gold medallist Rebecca Adlington has been caught fondling co-pundit Mark Foster's leg under the table LIVE ON AIR. I know, right?! 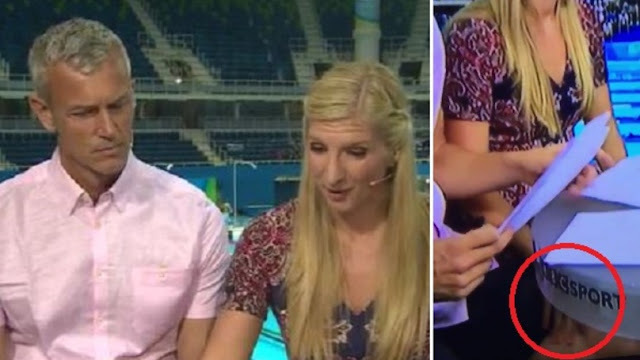 As if BBC presenter Helen Skelton's leg being on show wasn't enough for a normally placated Twitter audience, now viewers are losing their minds at the outrageous flirtation between Adlington and Foster. PDA like that makes me sick! Usually Twitter is such a calm and serene place and yet this incident has sure got people talking! Adlington, 27, only recently broke up with her husband Harry Needs after an 18-month marriage. It would seem she is now over it. 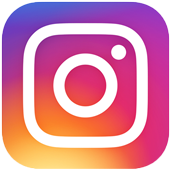 It's probably also worth noting to all those people gushing over this, Mark Foster is homosexual and lives with former British athlete Colin Jackson. So you know, fuss over nothing on Twitter, just like always.